Hello there, check out our special rates for the tee times below! RATES AS LOW AS $35! Times available between 11-3:30pm. Limited times available. Rates are only available by booking online. Book yours now by clicking below! https://www.golfbigfish.com/wp-content/uploads/2018/02/big-fish.jpeg 600 900 Teesnap Developer https://www.golfbigfish.com/wp-content/uploads/2017/02/logo.png Teesnap Developer2018-07-18 15:33:372018-07-18 15:33:37Hot Spots! Book Now! ONLY AVAILABLE NOW UNTIL SUNDAY, JULY 22! LAST chance to take advantage of discounted peak play in 2018. Peak season ends October 1. Rounds are good anytime of day 7 days per week and include cart. Can be used by anyone. Rounds expire at the end of the 2018 golf season. https://www.golfbigfish.com/wp-content/uploads/2018/01/bf1.jpeg 600 900 Teesnap Developer https://www.golfbigfish.com/wp-content/uploads/2017/02/logo.png Teesnap Developer2018-07-18 12:01:312018-07-18 12:01:31Pre-Buy Rounds! Ends Sunday. ALL DAY LONG ON JULY 18! Come one, come all! Come to Big Fish Golf Club on July 18 to enjoy a great day of golf and a hot dog as we celebrate National Hot Dog Day! https://www.golfbigfish.com/wp-content/uploads/2018/01/bf1.jpeg 600 900 Teesnap Developer https://www.golfbigfish.com/wp-content/uploads/2017/02/logo.png Teesnap Developer2018-07-16 09:01:552018-07-16 09:01:55National Hot Dog Day! Seats available for Saturday Night’s 20 Gun Raffle drawing, plus the Brownings, Glock’s, Tikka’s, Begara’s, Howa’s etc. On the gun board, Games, Silent Auction and other prizes which are only for the attendees Saturday night. https://www.golfbigfish.com/wp-content/uploads/2017/02/logo.png 0 0 Teesnap Developer https://www.golfbigfish.com/wp-content/uploads/2017/02/logo.png Teesnap Developer2018-07-13 15:36:412018-07-13 16:47:56Upcoming Events! Help contribute to Waadookodaading Ojibwe Language Immersion School and their outdoor activities. Golf Classic to raise funds for education scholarships and youth activities. Last year alone, we raised approximately $50,000 in gross revenue, including $5,000 that was donated by a business partner to fund two-$2,500 education scholarships to Lac Courte Oreilles tribal members. From the tournament proceeds, the Tribe also awarded twenty one-$500 education scholarships and was able to contribute to various programs within the Tribe. This would not have been possible without the support of our business partners, participants and community! 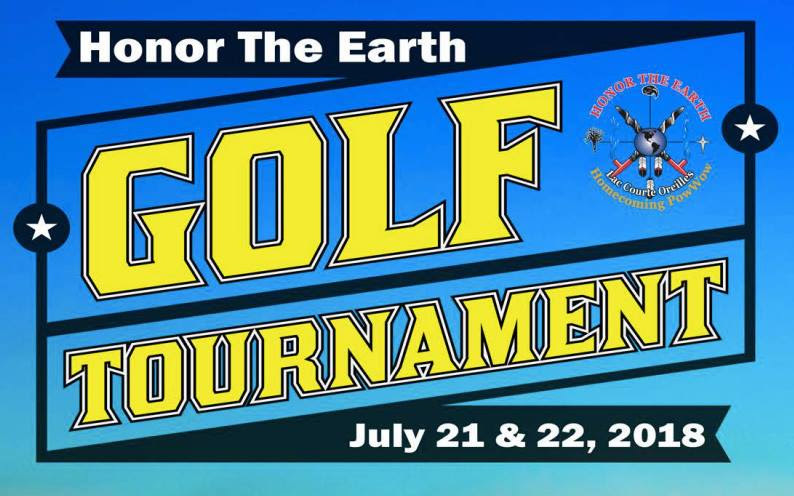 welcome you and look forward to seeing you at this year’s tournament! Senior Day + Other Info! 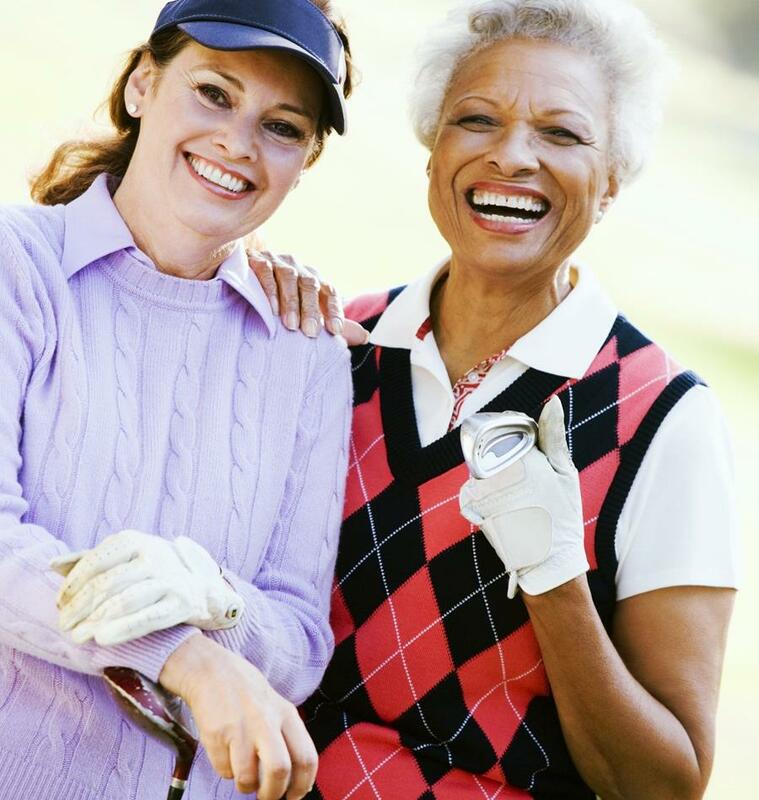 Every Tuesday starting July 10, anyone 60+ years of age will receive our Off Peak Rate all day of $40 including cart. Enjoy this special every Tuesday for the remainder of the season! https://www.golfbigfish.com/wp-content/uploads/2017/02/logo.png 0 0 Teesnap Developer https://www.golfbigfish.com/wp-content/uploads/2017/02/logo.png Teesnap Developer2018-07-10 09:12:042018-07-10 09:12:32Senior Day + Other Info! Want to purchase Raffle tickets? Click here!